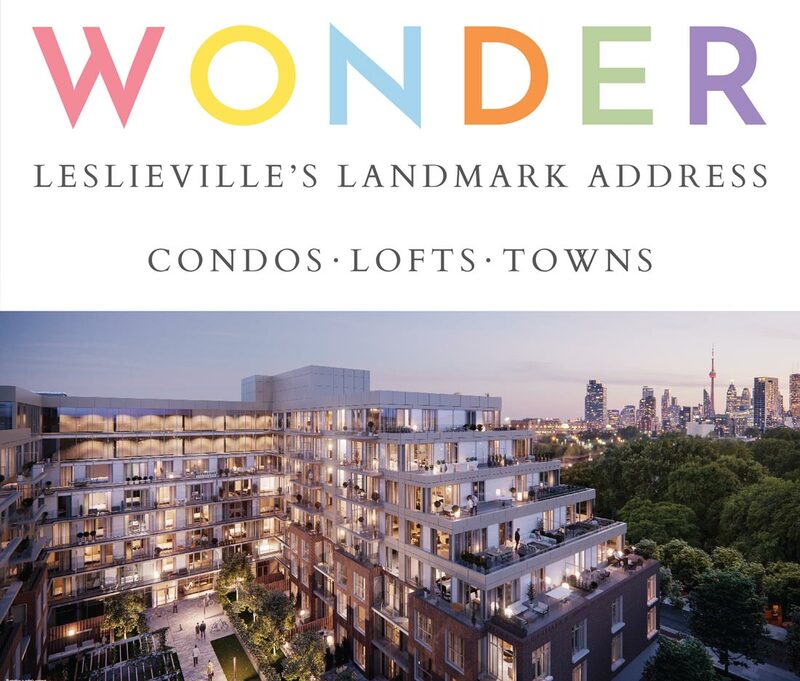 Wonder Condos offers buyers a new pre-construction project in Leslieville. Located at 462 Eastern Avenue, near Eastern Avenue and The Booth Avenue. 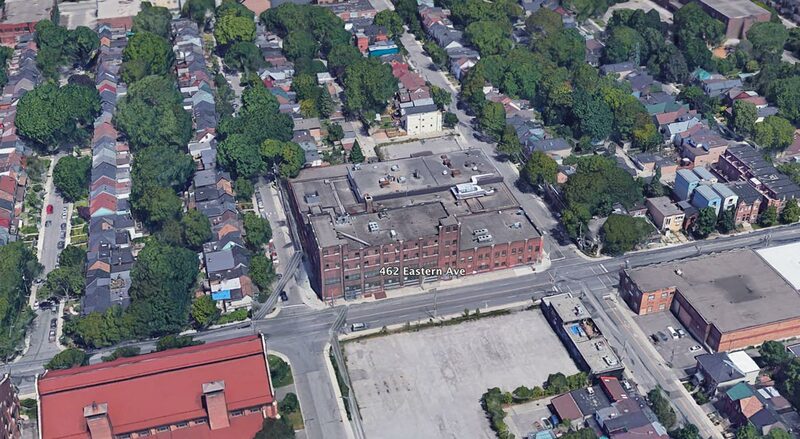 Sited at the former Bread Factory at Eastern Avenue and Logan Avenue, Wonder will convert a local Leslievelle landmark into a new 8 storey residential condominium featuring true hard-loft conversions and commercial space alongside new condos and townhomes. 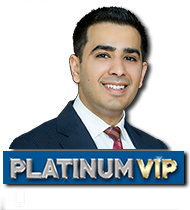 Parking price is at $50,000 and available to purchase with 2 bedroom or larger units. will feature over 6,000 square feet, exclusive indoor and outdoor resident only amenity space. Amenities will include an elegant lobby off of Logan Avenue, a co-working space, state of the art gymnasium, a multipurpose family room, dog wash station, rooftop party room and outdoor rooftop terrace complete with BBQs, al fresco dining, lounge seating and firepits. 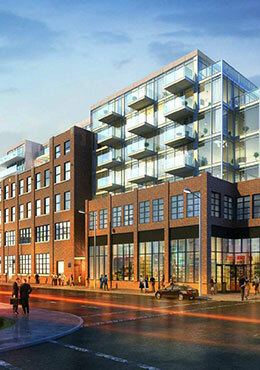 Wonder Condos features a 8-storey tower features a mix of studios (5 units), 268 Hard Loft, Soft Loft, one bedroom (193 units), two bedroom (84 units), three bedroom (26 units) and townhouses. A new movie studio, automotive innovation hub, transit stop and a massive commercial, retail centre are just some of the changes slated for the lands in and around Toronto’s Eastern Avenue. Everyone from General Motors to Google will have a hand in transforming the formerly industrial neighborhood into a contemporary, urban community worthy of the most modern cities. Its within tis content that Graywood Developments and Alterra introduce their latest mixed use development, Wonder Condos. 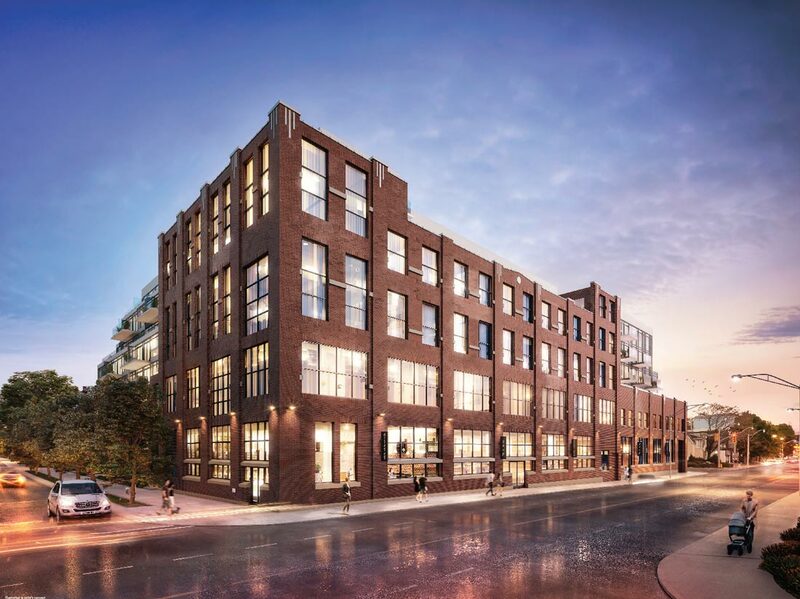 Register today for your opportunity to purchase in a Leslieville Landmark before the official public opening and save thousands in the upcoming VIP Sales event.